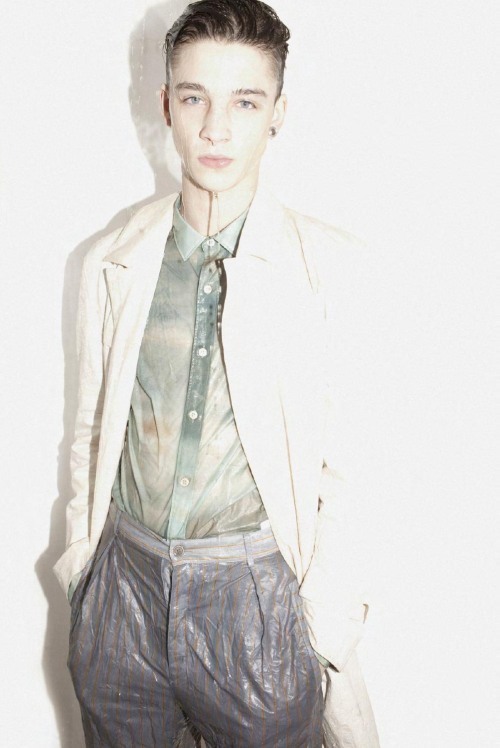 Ash Stymest gets wet in the Spring/Summer 2010 issue no. 4 of Futureclaw magazine. The editorial Rain Supreme is photographed by Simon Harris and styled by Jem Goulding.